No youth leadership organization in our region is more inclusive than Camp Fire. Camp Fire takes pride in its long-standing commitment to providing programs and services to all youth and families. Our programs are designed to reduce sexual, racial, religious, gender, and cultural stereotypes and to foster positive intercultural relationships. 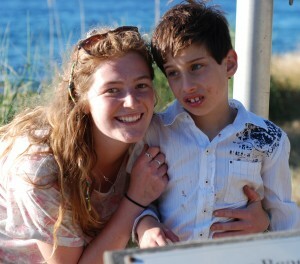 Youth of all backgrounds and abilities are welcome in Camp Fire programs. Our staff will work with parents to ensure a successful experience, whether its in a school-year program, day camp, or overnight camp. We encourage parents to be open with us about your child’s needs, so that we can determine how best to support your child. With that in mind, remember that every program is not the best fit for every child. Children attending day and overnight camp need to have a certain level of independence and be able to control their behavior to ensure safety for themselves and others. Contact Camp Fire staff to find out which programs best fit your child’s needs and abilities. Family Camps: Camp Sealth offers two different Family Camps. The summer family camp is for all families and Special Family Camp is specifically for families of kids with special needs. 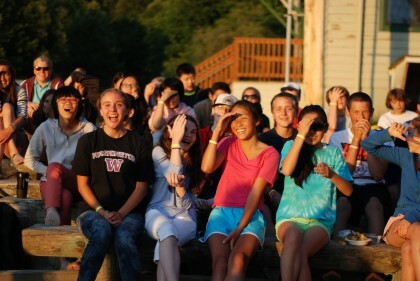 Shooting Stars: While many youth with autism will be successfully in any of our programs, Camp Sealth offers one session of overnight camp for kids with autism who need a higher level of staffing and support. 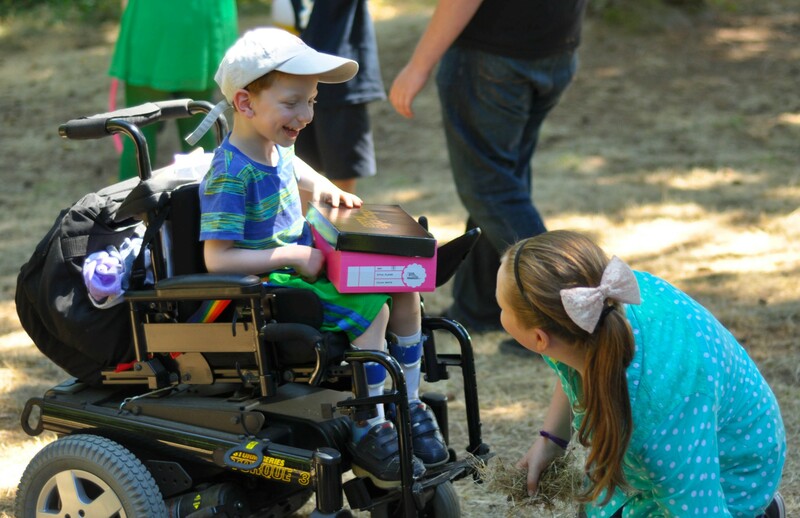 Day Camp: Camp Fire offers day camp at several parks throughout the Seattle area and all are special-needs friendly. 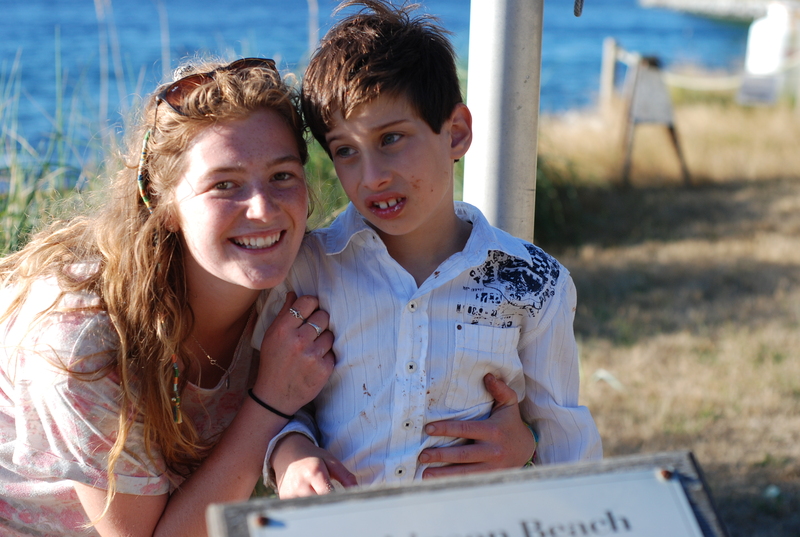 Overnight Camp at Camp Sealth: Camp Sealth has a long history of supporting campers with special needs; our Inclusion Coordinator works closely with parents and camp staff to ensure a successful overnight camp experience.